What is time? Is it merely a convenient way of measuring the movement of celestial bodies, or is it something much more? Why is it important to go beyond the daily clock and calendar? 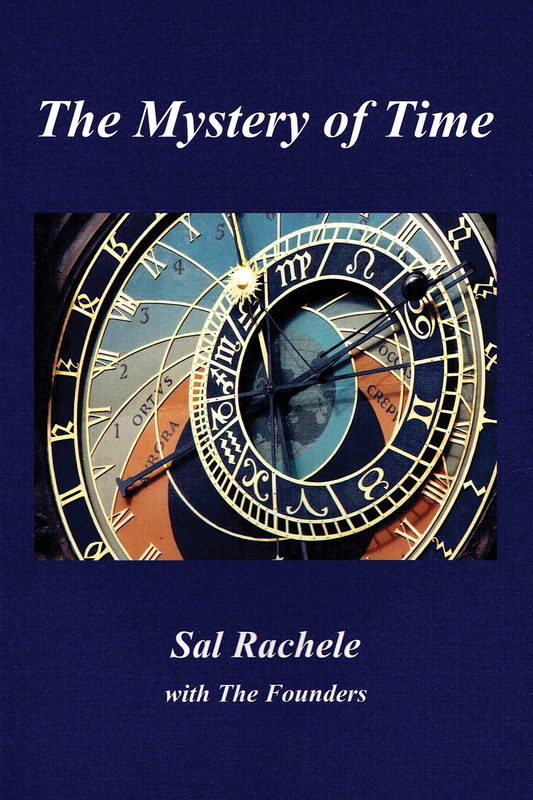 Are the secrets to life hidden within the mystery of time? This book seeks to answer these questions and many more. The first part explains, through basic science, that we are much more than we have been led to believe. Within us is the key to Creation. We are masters of time and space, but we have forgotten this. Our intention in these pages is to help you remember your magnificence. In the second part of the book, we offer practical applications of the ideas presented herein. A powerful new therapy is introduced that has already helped transform thousands of lives. Are you ready to go beyond traditional healing and therapy? Can you gain the courage to look at the deepest layers of the subconscious mind? Perhaps you can experience, in a few sessions, more healing than in years psychotherapy. If you are receptive to the possibilities above, then open this book and begin the journey into a wonderful new awareness of self that goes beyond anything the world has to offer.